The principal bench of the NCLT, headed by Justice M M Kumar, would appoint an interim resolution professional (IRP) to carry out the proceedings under the Insolvency and Bankruptcy Code. 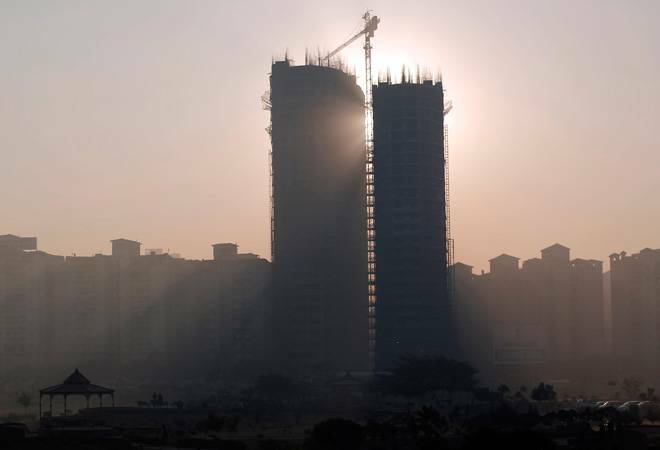 "The NCLT has admitted the insolvency plea against Amrapali Silicon City Pvt Ltd," Amrapali group Director Shiv Priya told PTI while confirming the move. Amrapali Silicon City has only one project in sector 76 Noida, UP, and nearly 1,000 flat buyers would be affected by an NCLT order. It has already given possession to some 2,000 flat buyers. However, the apex court today stayed the insolvency proceedings against real estate firm Jaypee Infratech on a plea seeking protection of interests of hassled homebuyers who have neither got homes nor their money back. The company had launched 11,000 units in Noida, of which 8,500 have been delivered and 2,500 are pending. Thousands of buyers have been protesting against huge delays in completion of projects.